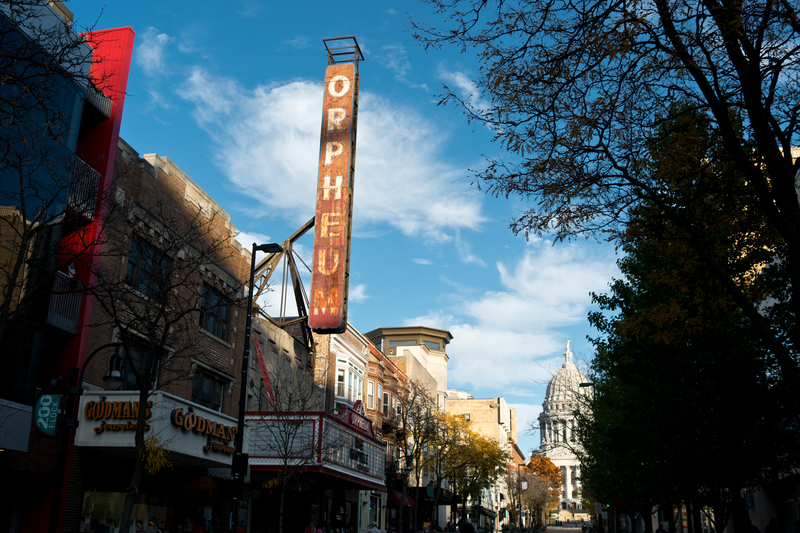 If you’re a music fan and are looking for a new weekend scene, then The Orpheum Theater is a great option for you. Concerts are a great way to have fun with friends, and get out of the house on the weekend. They also serve as a nice change-up from the typical Madison weekend plans (we all know what those are). The theater has scheduled artists from now all the way till January, and are always adding more to the list. Being a student, concert tickets can be costly and difficult to afford. For this reason, the Orpheum offers low priced, affordable tickets, so that students on campus can enjoy the events as well. The Theater’s prime location on State Street also allows for some fun before and after the show at bars, shops, or restaurants. Some of the artists scheduled for the upcoming months include; Gavin DeGraw, Grouplove, and Charlie Puth. The public can buy tickets in advanced online or in person. None of these musical artists interest you? Maybe you’d rather see a play, musical, or a comedian. Popular choices often include Broadway musicals, and YouTube sensation comedians. The Orpheum appeals to all kinds of interests, so no matter what trips your trigger, you can find something you’ll enjoy. For more information about the theater’s lineup, or other details, use the link bellow.